I've recently switched from WAMP to XAMPP, for no particular reason, just to try it out. And I must say I'm pleased so far. Both solutions are great and work fine for me. I don't mean to start a troll/flamewar, but I have a feeling few people have ever tried both, and I understand why: no need to switch when everythings runs just fine. File structure: a better separation between the user's projects and the pre-installed web interface. 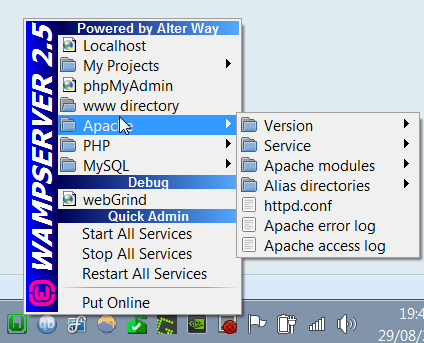 WAMP comes with a clean, almost empty "www" directory where you place your project folders. 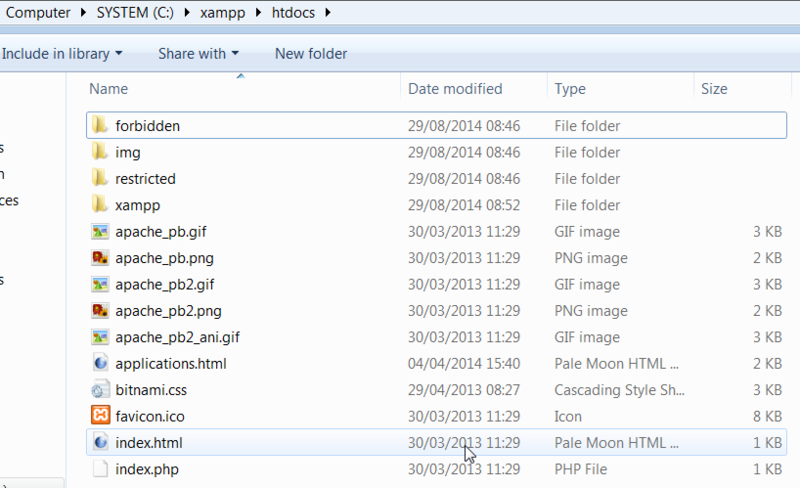 XAMPP's "htdocs" folder is already crowded and an inexperienced or inattentive user might modify or delete these files by mistake. Also makes your project folders harder to find (although I believe most people use shortcuts). Additional Option: autostart of services is a very handy tool, and I would love to see an "autostop" option, where quitting XAMPP (not minimizing it) also stops services to preserve resources for people who use XAMPP strictly as a development tool and don't need to keep it running. This is the behavior of WAMP but the best would be to keep it optional to suit everyone's needs. I hope you can understand my need for these small features. Although they aren't crucial, they don't seem hard to implement either (I might be wrong) and would make me a fully-satisfied XAMPP user. 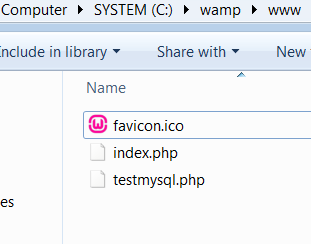 Anyway, a big thank you to both XAMPP and WAMP devs for these fantastic solutions!